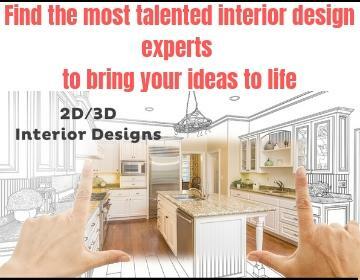 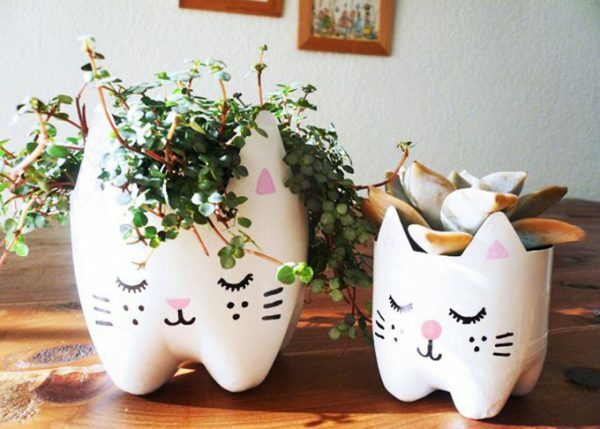 An inevitable element of any home are flowers, but certainly, another important element is the flower pot. 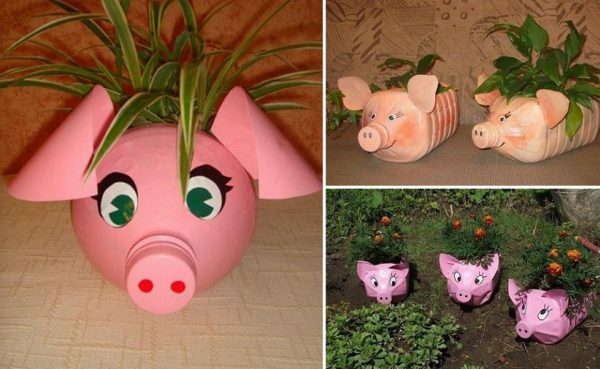 The pots in which we hold flowers can be just as beautiful and attractive as well as plants. 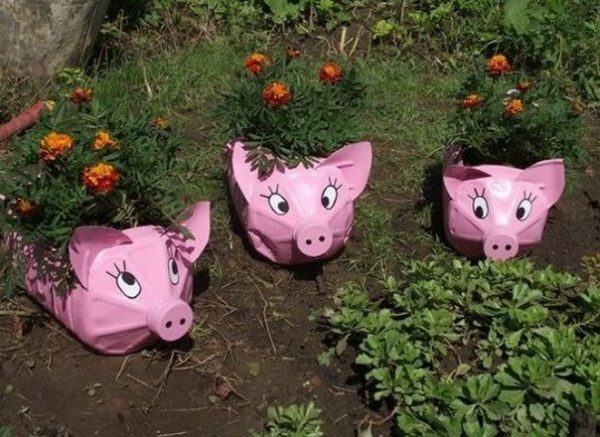 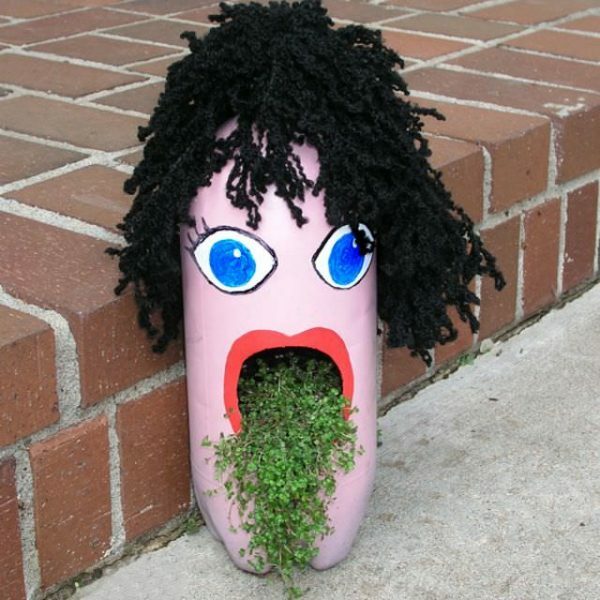 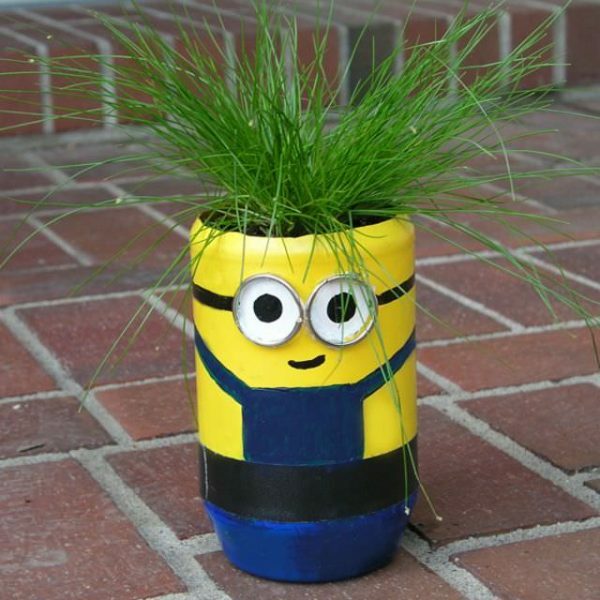 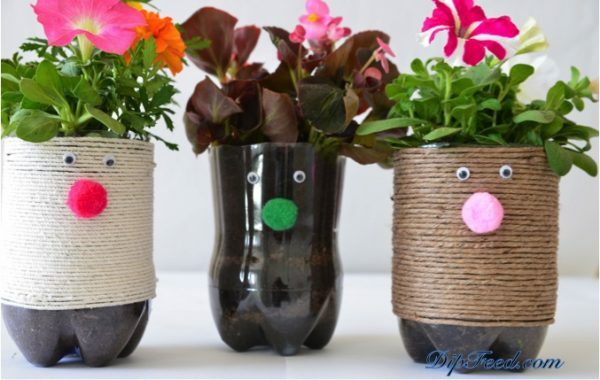 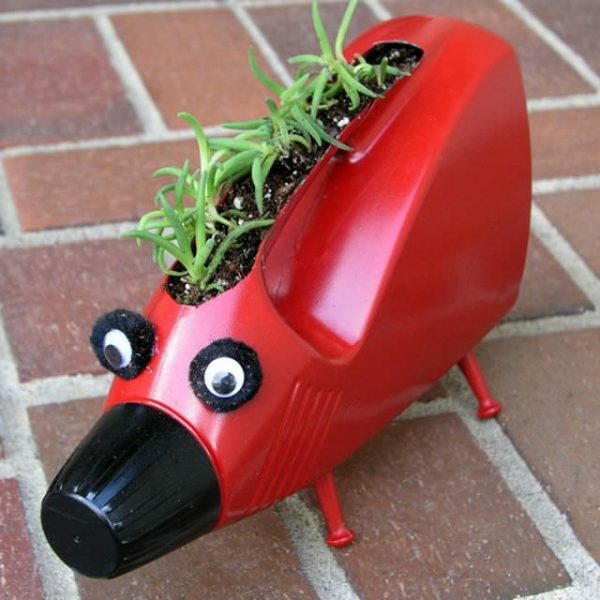 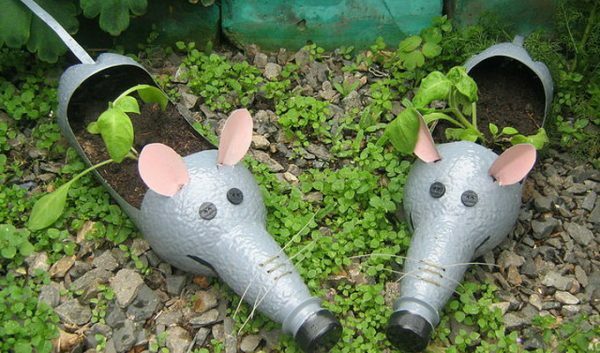 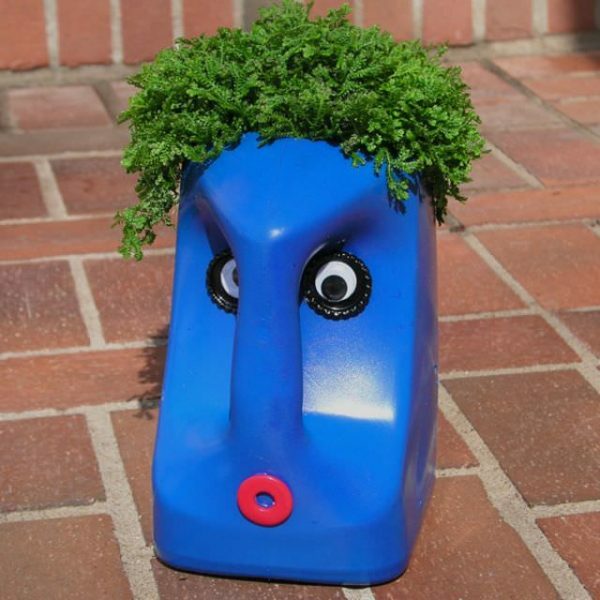 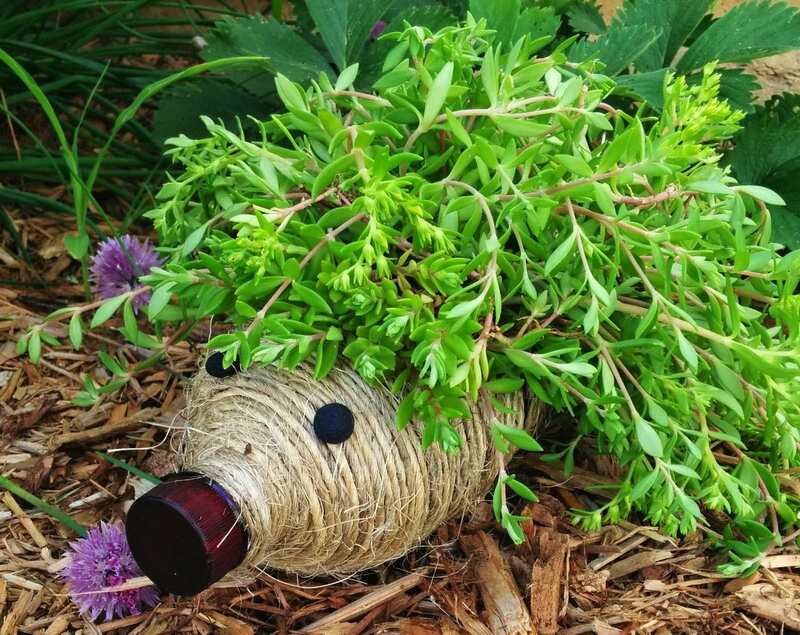 We bring you some interesting suggestions, how to make extra creative flower pots.